I know many parents run as far as they can in the opposite direction when it comes to kids and anything white. But it has to be said, when living with young kids and the fun chaos they bring, there’s something calming about a beacon of white furniture standing proud among the rubble. 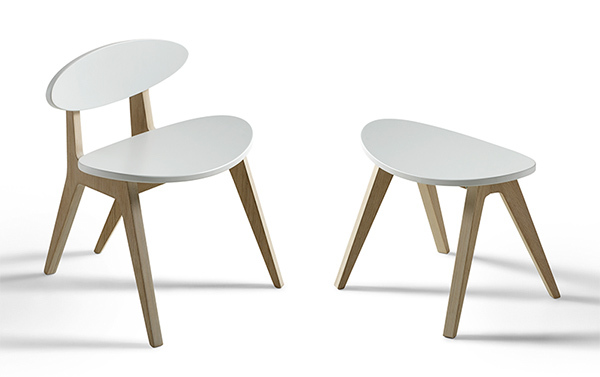 Oliver Furniture never put a design foot wrong with their collection of stylish Nordic pieces and their recently launched PingPong collection is testament to that. 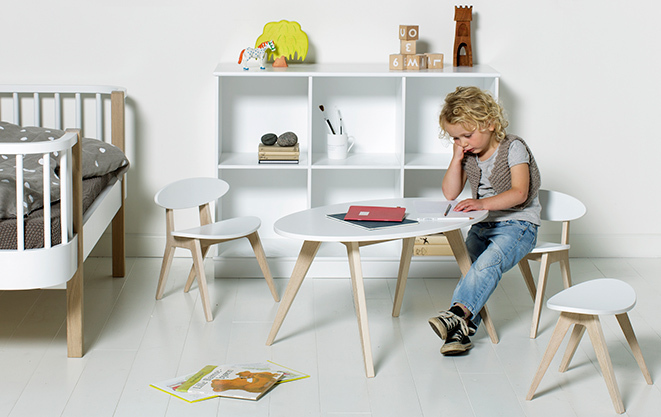 Modern and child friendly, the PingPong table (€259), chair (€199) and stool (€159) is built especially for our youngest family members, providing kids with a stylish, comfortable and easy to clean spot to get busy with play, or a spot of morning tea. 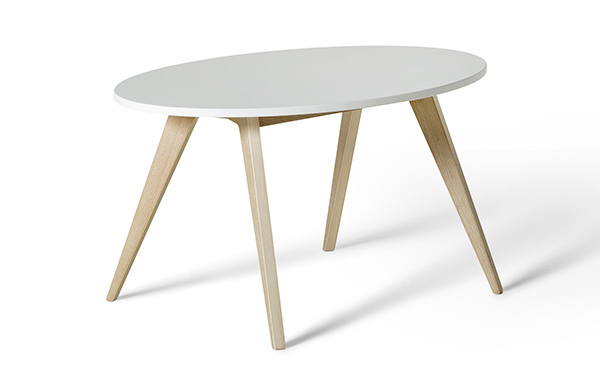 A contemporary design to mix and match with existing Oliver Furniture pieces, all PingPong furniture boasts gorgeous Nordic oiled oak legs and white lacquered surfaces for a warm, elegant and sleek look. To find out more or enquire about international delivery, head on over to Oliver Furniture.